Although search engine optimization on the global scale is essential, local SEO is important as well. According to a study, half of the customers who conduct a local search from their mobile devices, tend to visit that store on the same day. If your business does not have a higher ranking in your area, you might be losing out to your competitors. Although enhancing SEO is time-consuming, there are some expert-approved techniques to optimize local SEO. Below are some tips and tricks that can help you to step up your game. You can make your brand visible across a wide range of local listings in order to optimize local SEO. To do that, you can insert the local keywords in the unique descriptions of multiple listings. In addition to that, you also need to ensure that the photos you include are recent. Also, don’t forget to mention your business category. Once you are able to make a list, you need to promote it. Feedback from your potential customers is necessary in order to boost rankings. In order to optimize local SEO, your business needs to appear in all the popular local publications. This is because of the fact that these publications rank higher in Google. More importantly, you need to create and foster relationships with the local journalists who can cover the stories regarding your business on a regular basis. 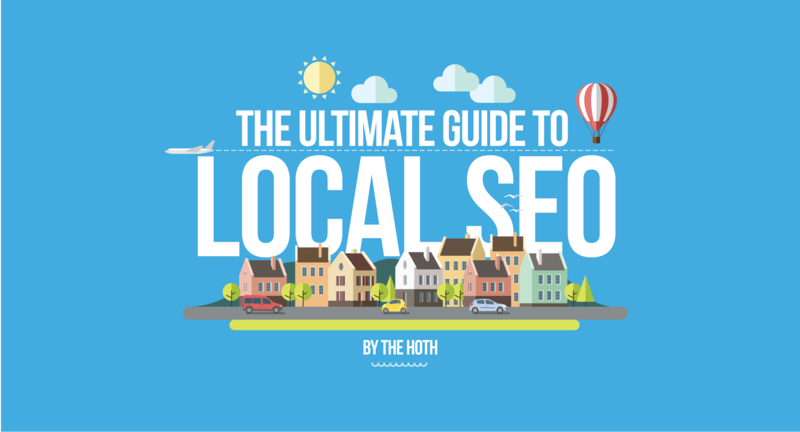 This can significantly improve your local SEO. 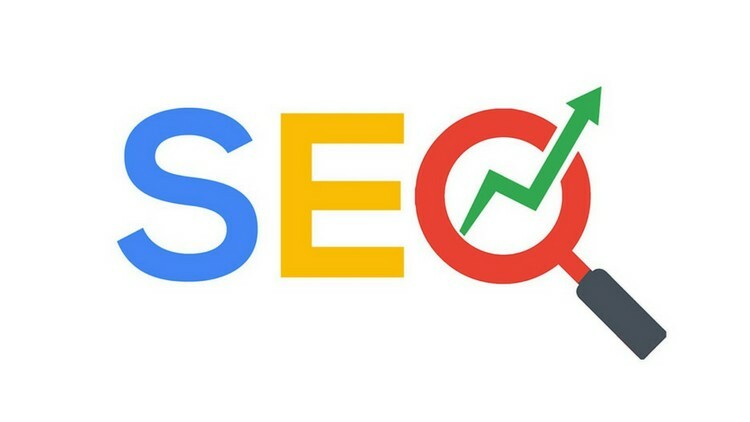 The number and quality of the links that are directed to your website have an enormous impact on the rankings of the local search engine. Other than that, you can also try out other things such as giving a presentation to business students of a local university, take part in discussions conducted in business organization meetings or publish articles online. To be precise, you can take these opportunities in order to make reputed organizations link to your website. A poor website architecture can have an adverse impact on the growth of your business. Often, the important pages are only linked to the footer or the main navigation. You need to place the internal links where they will be relevant depending on the content of the page. You can place them in blog posts, key service pages as well as informational pages. After you improve the internal linking structure of your website, you can optimize local SEO to a significant extent. You can make particular pages rank locally by optimizing the title tags with the local keywords. For instance, if Chicago is the location of your store, you can include ‘Chicago’ in the title tag. If you do it, the search engines are going to understand that the specific page is associated with Chicago. Therefore, it will be more likely to come up in the searches from that geographic location. Another thing that you can do to optimize local SEO is to claim your profile of Google My Business. This is a kind of business listing that comes up for local searches. However, you will need a physical location along with a street address in order to set up a profile or claim a listing. You can optimize your profile with images, contact details, business category as well as business hours for optimizing your account. 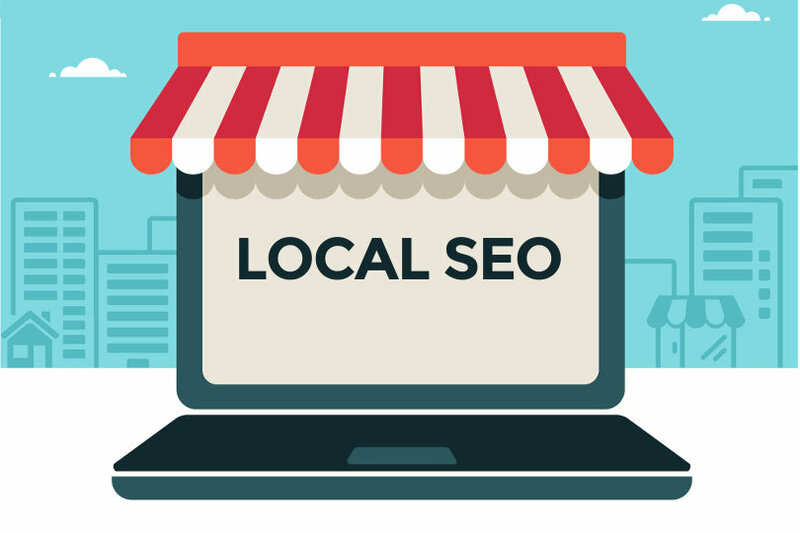 You need to create some local business profiles to optimize local SEO. You can create an online presence on the review sites such as Google+, Yellow Pages and Yelp. As a matter of fact, it creates more platforms for your potential customers to land on. 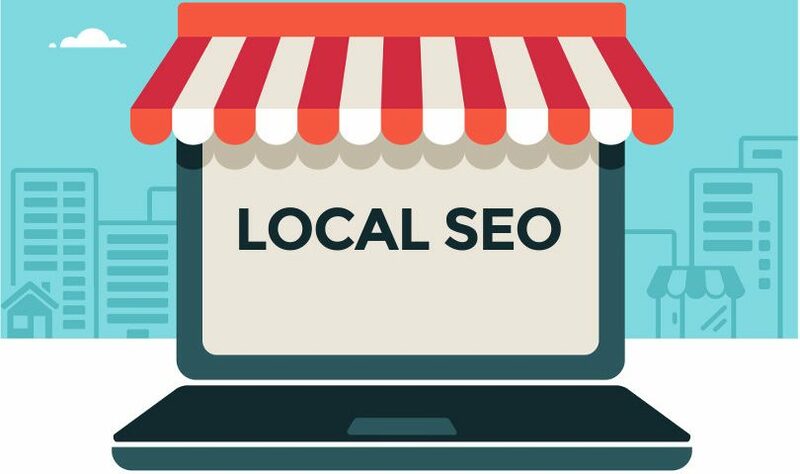 This is an excellent way of drawing customers to your website and enhance local SEO. When it comes to multi-local brands, you will need to keep in mind all the locations. If the content for every location page is the same, it can have an adverse effect. Therefore, to optimize local SEO, you need to make the content for every location page unique. For doing that, you will have to conduct proper research. Only then, you can make the content relevant and engaging for your specific neighborhood. You can claim your business with data giants such as Factual, Neustar, Acxiom and Infogroup. You will need to ensure that the contact details, name and address are accurate. If you ensure this, it will reflect in the citations. When it comes to B2B buyers, they don’t start out by searching for your product, brand or service. They use phrases related to their needs and requirements. Therefore, you will have to think of common queries that are related to your products and services. After you list the common queries of your potential customers, you need to create content that answers those questions. In order to optimize local SEO, you can offer a Google virtual tour to your customers. For instance, you will be able to include a 3D photo tour of your business which will come up for searches in the Google Maps. Customers are more likely to take interest in the search results with photos. In addition to that, Google’s algorithm is also going to give preference to any profile with this feature enabled. To effectively optimize local SEO, you need to work on the online reputation of your business. There is a plethora of online tools that you can use for tracking or managing reviews. However, you need to focus specifically on the reviews garnered from the Google My Business page. While posting blogs or uploading images, it is easy to overlook the small details. However, this can make a lot of difference when you are trying to optimize local SEO. Along with the images and content, meta descriptions and titles are essential aspects as well. Hence, these things also need to be concise and relevant to the local market. When you list your business to sites such as Google, Yelp or Bing, you need to be as authentic as possible. You need to update the information regarding your business as frequently as possible. Also, you should upload photos that are high-quality and current. At the same time, you need to keep in mind that if you include photos that are photoshopped, it can hurt your SEO rankings. If someone reviews your business, you need to respond to them with constructive feedback. Nowadays, a compelling online presence holds extreme importance. Therefore, you need to let the world know that you are open for business. You need to allocate some time to optimize local SEO in order to reap its benefits in the years to come. However, you should not be disappointed if your business does not come up in the top three results in Google within a week. You might have to continue putting in the effort for some time before Google recognizes and rewards your efforts.